Can you believe that we have already arrived at the first day of Fall? The Summer seems to go by faster every single year, but that doesn’t mean we can’t welcome fall with open arms. One of the downsides of the Autumn months is that the temperatures outside start to drop. But luckily, there are a few ways to beat the cold and stay warm this Fall. One way is to cozy up with the flickering flame of your Valor Fireplace. Not only can you control the flame and temperature with a quick press of the remote, you will feel radiant heat flowing through your home before you know it. Start by preparing your apples by peeling, coring and chopping. Once ready, put all apple slices into a large pot and pour water over top to cover apples. Next, sprinkle sugar and seasonings over your apples and bring the entire mixture to a boil. Once you have reached a boil, continue the boiling uncovered for one hour. Once the hour is up, cover the apples and bring them down to a simmer for 2 hours. Strain your cider several times to remove any left over bits and serve! 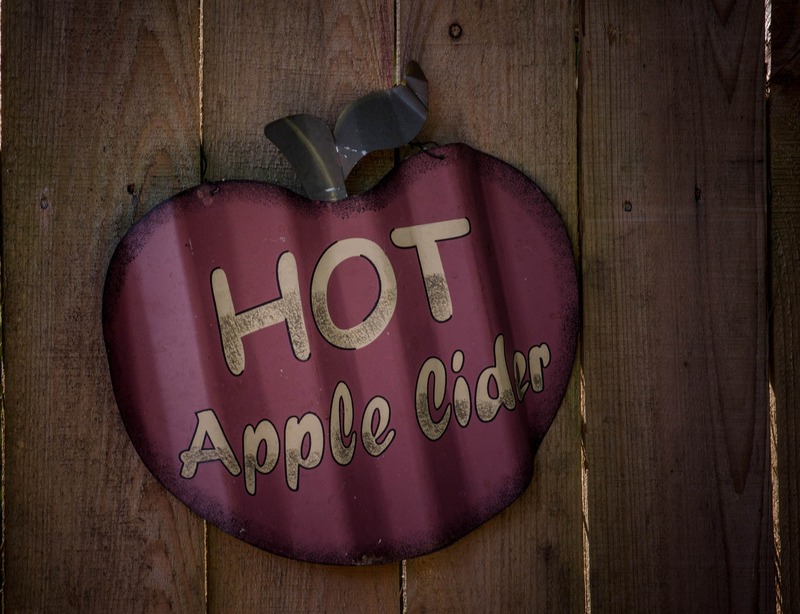 Cider can be kept in the fridge and reheated or can be served cold. What is your favorite fall drink? Share it with us below!